The Oaks has a team of highly qualified and experienced PGA Professional coaches, who use the latest video and swing analysis techniques to help you develop and improve your skills. Golfers who use our teaching services range from every possible walk of life and we are proud to coach the Warwickshire County Junior squad, international amateur players, tournament professionals and many club golfers who may need some help with their game. Our outstanding facilities provide a perfect environment for group or individual lessons from beginners to established players, with indoor or outdoor teaching bays on the range, the short game practice area, or on the course for player management skills - we offer it all. If you are new to the game every lesson will take you forward step by step towards becoming an accomplished player and possibly considering club membership in the future. 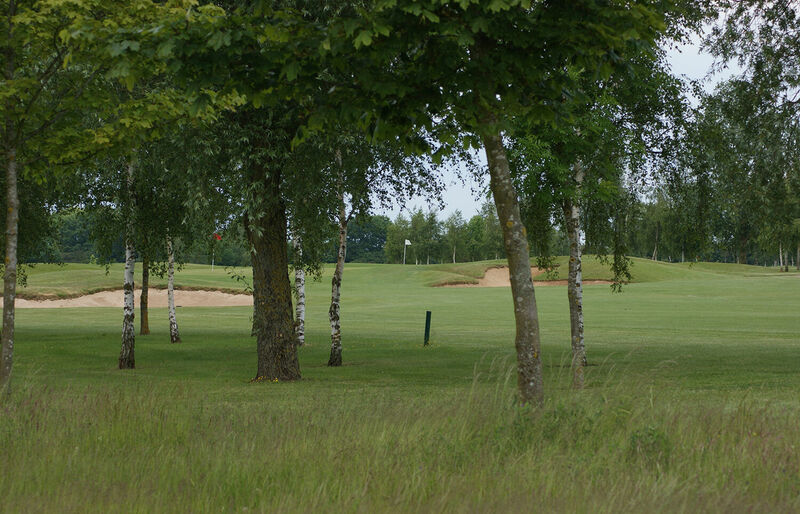 We pride ourselves on offering a full service and will include introducing you to the rules and etiquette of golf and playing partners within the membership. To complement your lessons, you can take advantage of the Oaks' gym and fitness facilities, as well as a warm welcome in the Clubhouse for your well-deserved refreshments! "My husband bought me a course of six lessons for my birthday. He is now a golfing widower!."